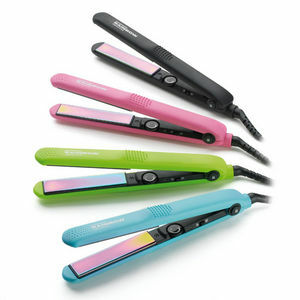 A choice of colourful straighteners with adjustable temperature control and anti-static plates. These Gamma Piu Rainbow Straighteners offer superb performance with a top temperature of 230°C and plates that feature a unique anti-static coating which lends them the rainbow effect. Smooth and seal your client's hair while removing frizz and flyaways too. Do it all in colourful style, utilising the non-stick plates! 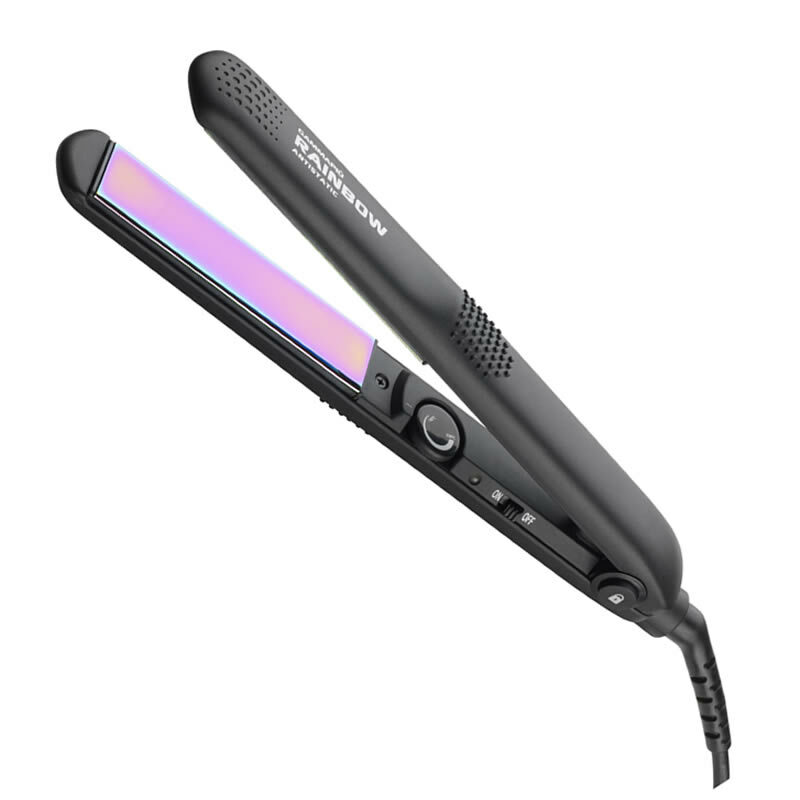 All models feature a safety lock, adjustable temperature control and a 12 month warranty. Available in Black, Blue, Green and Pink. £47.39 (inc. VAT) Why no VAT? We're a trade wholesaler and quote our prices without VAT to help our VAT-registered customers understand the true cost of a purchase. 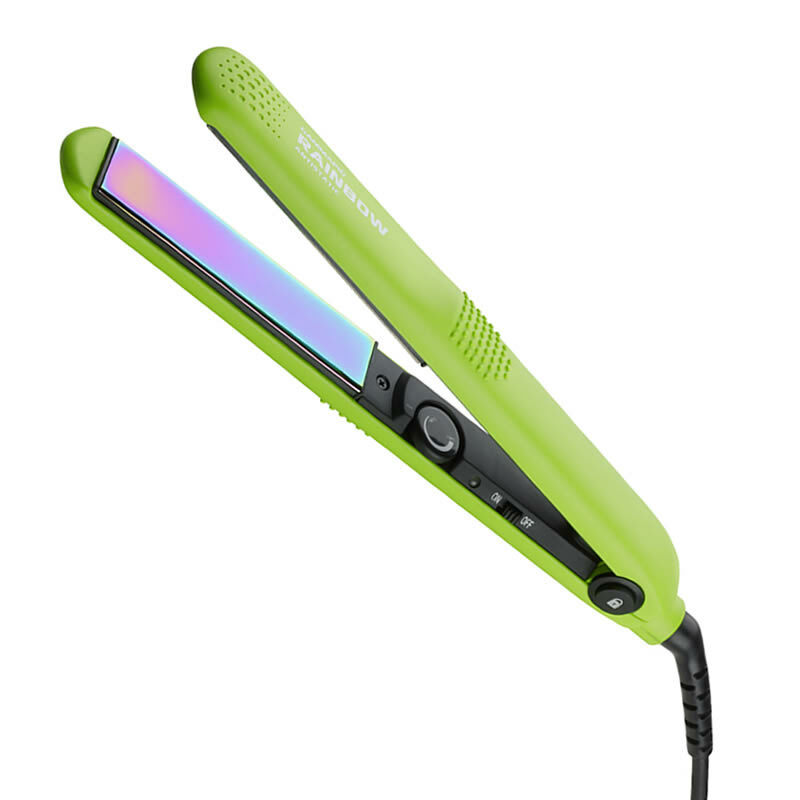 Heat-resistant glove designed to protect your fingers when using tongs, wands or straighteners to style hair with heat. Cling wrist-fastening for secure fit.